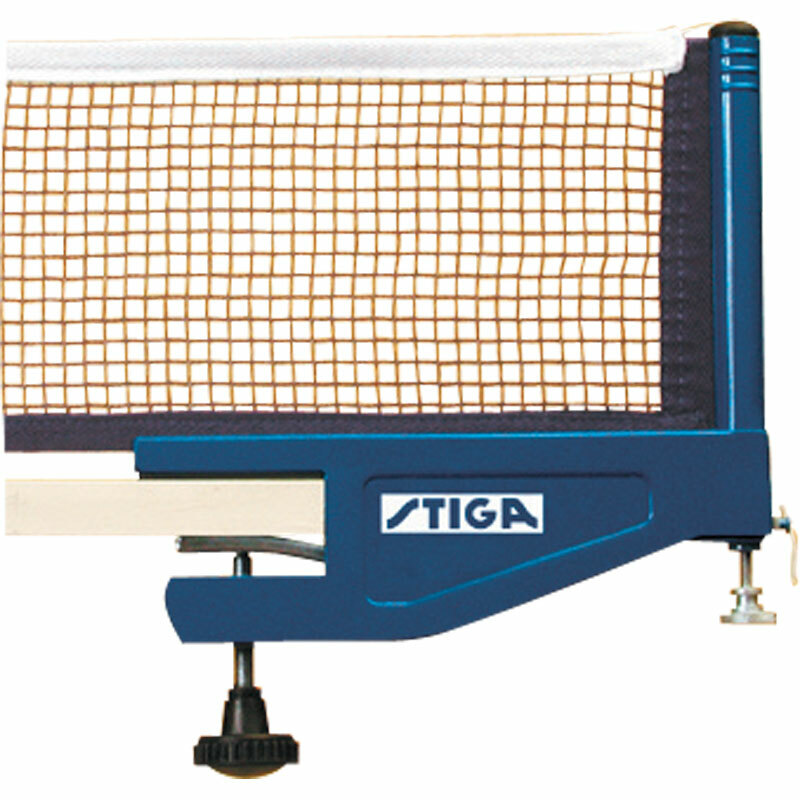 The Stiga ® Elite Table Tennis Net and Post System has everything you need, featuring two posts with table clamps along with a full size net and a net height measure, complete with the Stiga logo. Completely adjustable height net and post system with net stretcher. Fits up to 30mm table thickness. The product was OK and met my expectations - I had no problems with postage. The net has been used for several weeks and has stood up to its usage well.